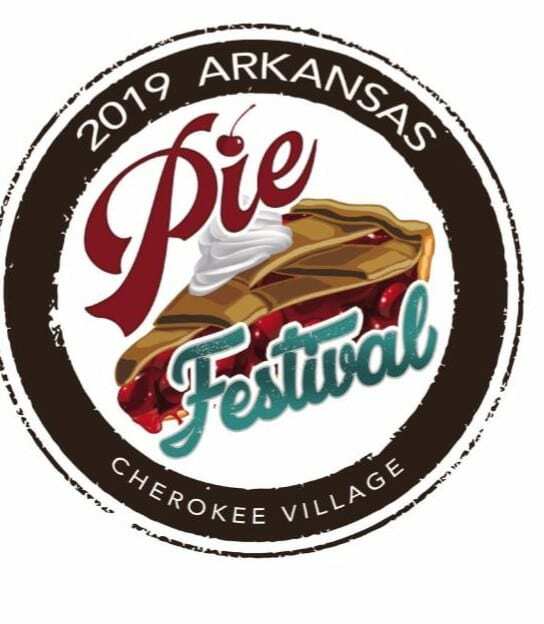 CHEROKEE VILLAGE — In celebration of National Pie Day the community of Cherokee Village is launching Arkansas’ first statewide Pie Festival on April 20. Pie is one of the most beloved Southern foods. It is connected to some of our most nostalgic memories of home, family, holidays and those special moments around the kitchen table. 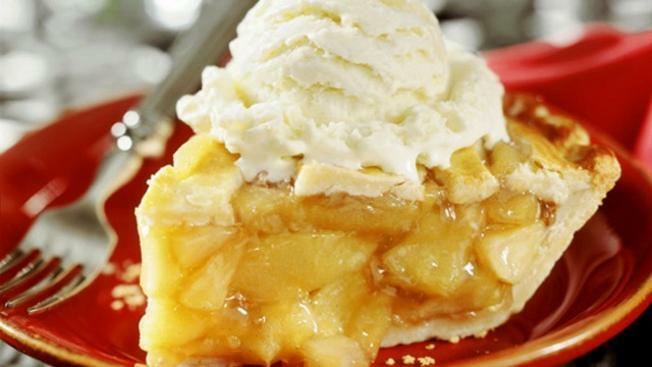 Simply put – who doesn’t love pie? The Arkansas Pie Festival will savor this much-loved food by hosting a competition between 20 professional pie makers from around the state. Judges and attendees will be able to sample pies of all varieties before crowning a champion baker. Pies from amateur and student bakers will also be on display and auctioned off for charity. In addition to pie tasting, festival-goers will enjoy live entertainment, food trucks, pie eating and throwing contests, shopping at the Arkansas Pie Pop-up Shop and the opportunity to meet Miss Arkansas 2018 Claudia Raffo. 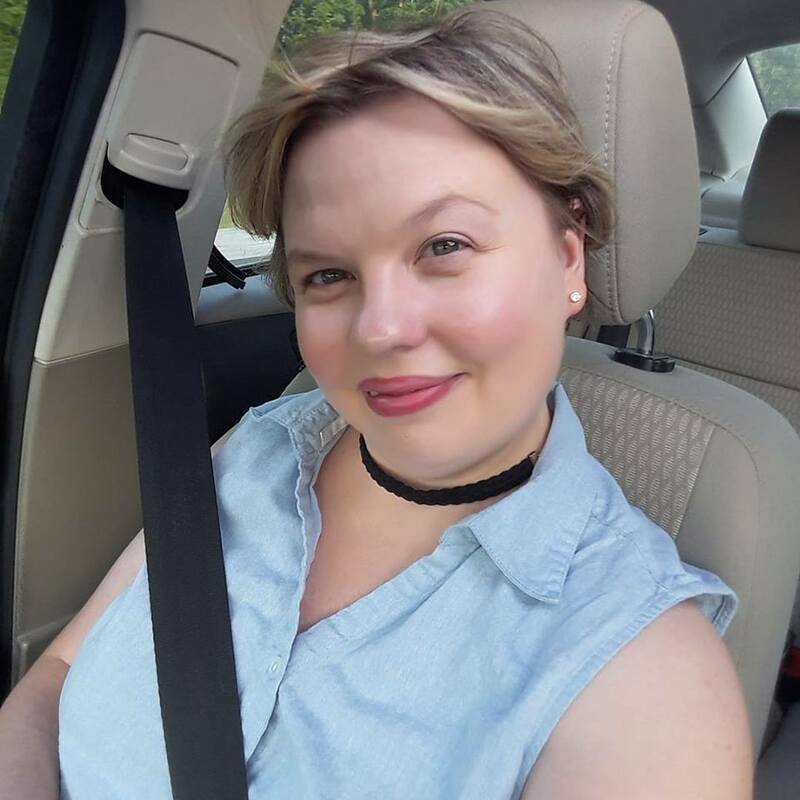 Kat Robinson, Arkansas travel writing and leading authority on pie, serves as festival co-chair. She has written the book on Arkansas pie, “A Delicious Slice of the Natural State,” and recently released a second edition, “Another Slice of Arkansas Pie.” In 2018, AETN premiered the documentary “Make Room For Pie: A Delicious Slice of the Natural State” telling Kat’s story of crisscrossing the state in search of Arkansas’ best pies. Kat will be available to sign her guide and other Arkansas food-related books. Festival proceeds will support STEAM (Science, Technology, Engineering, Art and Math) programming and education through the community’s Spring River Innovation Hub. Ticket sales will be available online starting in late February. 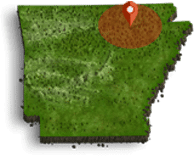 Visit www.arkansaspiefestival.com to learn more about the festival including how to become a contestant or event sponsor.